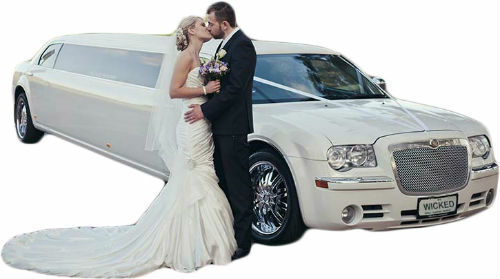 Perth Limo Hire - The Best There is! 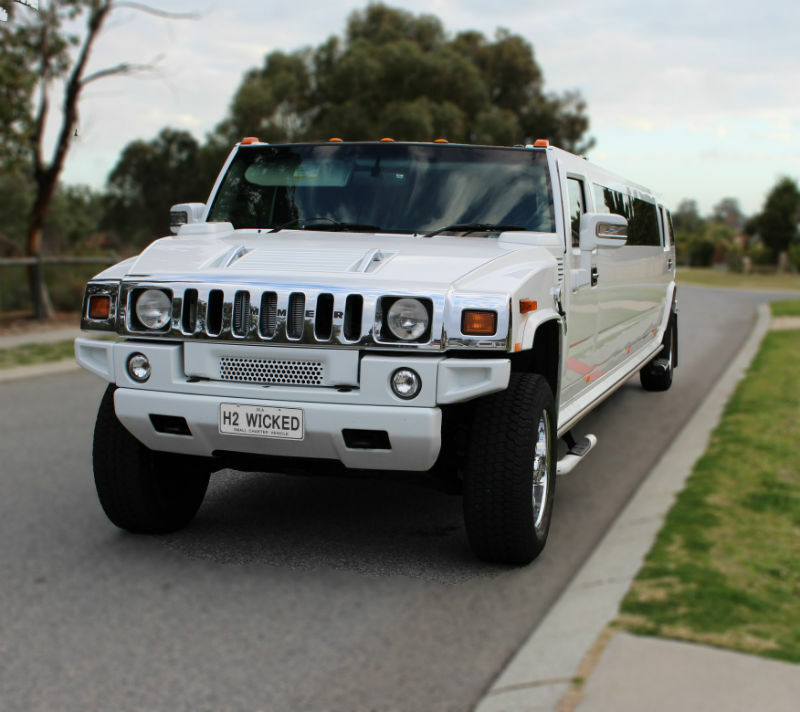 Limousine hire transportation in Perth by Wicked Limousines is a luxury experience. Our fleet of stretch limousines offer private chauffeur driven passenger transport in Perth, Western Australia. 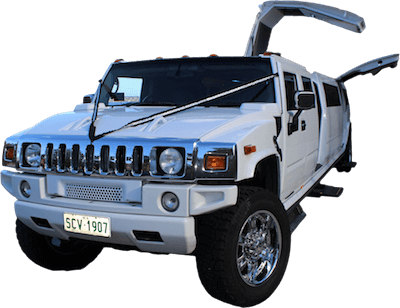 Hummer Limousines are available in Pink, Black, Purple and White. 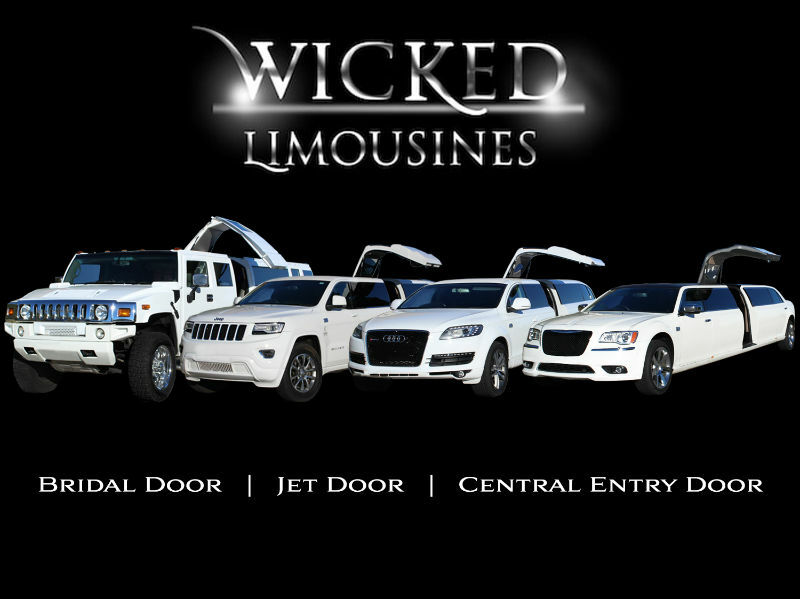 Chrysler, Audi Dreamtech and Jeep Limos are available in white and pearl white. The Party Bus is purple, black and silver and accomodates 35 passengers. 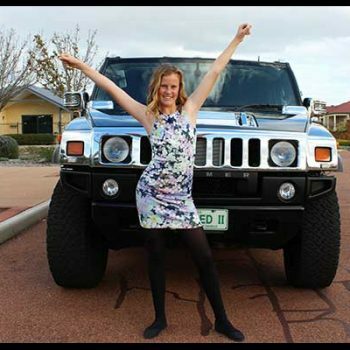 Our limousine hire services encompass school ball transportation, Wedding car services, airport transfers to Perth airport, social events, birthday limo parties, Winery Tours, and Corporate limousine services. Visit our showroom to view our limousines in person and see how immaculate they are to make your limousine hire booking.